A variety of ruler styles, including plastic, wooden and scale, to cater for all measuring and drafting needs. Dimensionally stable plastic with the precision divisions numerated both ways. 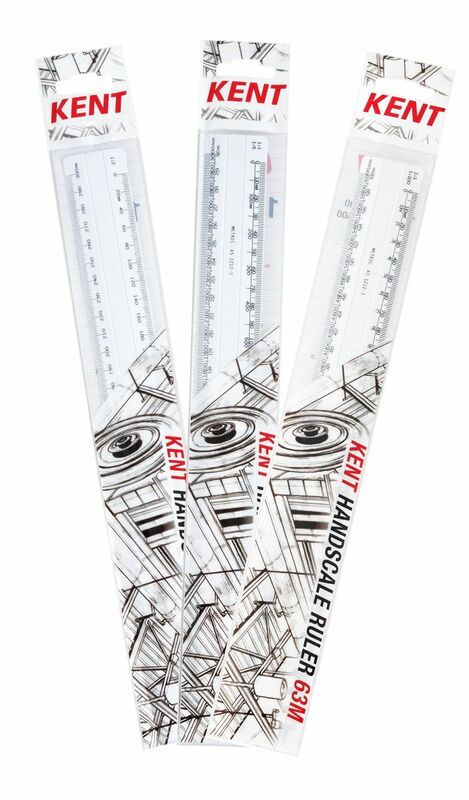 Kent stainless steel rulers are perfect for cutting and drawing.